Minimum working pressure: 0.1 bar. Recommended working pressure: 0.2 bar. 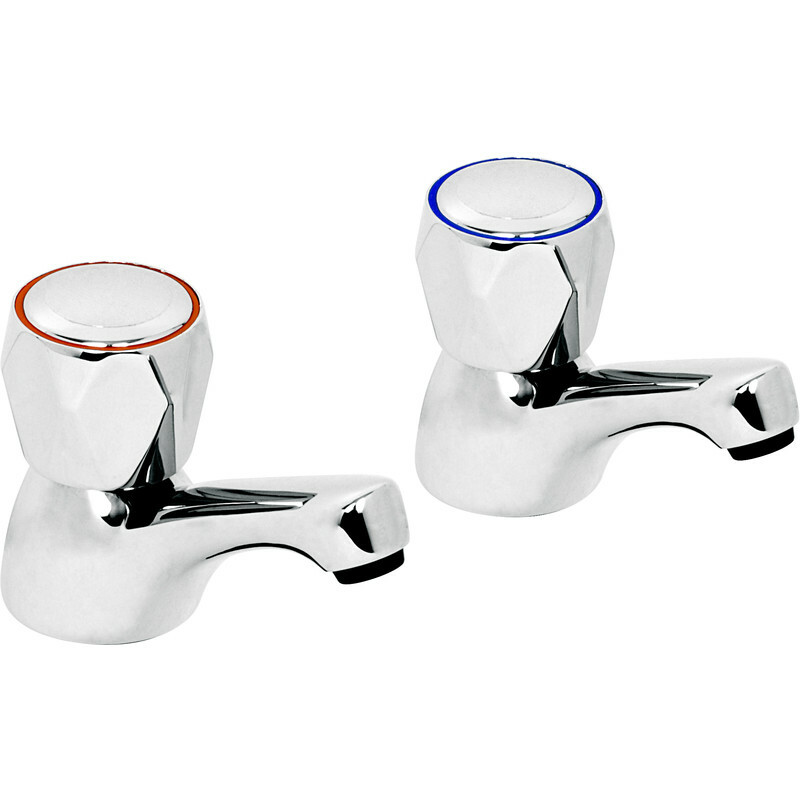 Contract Taps Basin (2 Pack) is rated 4.9 out of 5 by 20.